Home > Printable Coupons > Beverage Coupons > GoodBelly Coupon | Makes Probiotic Drink Free! 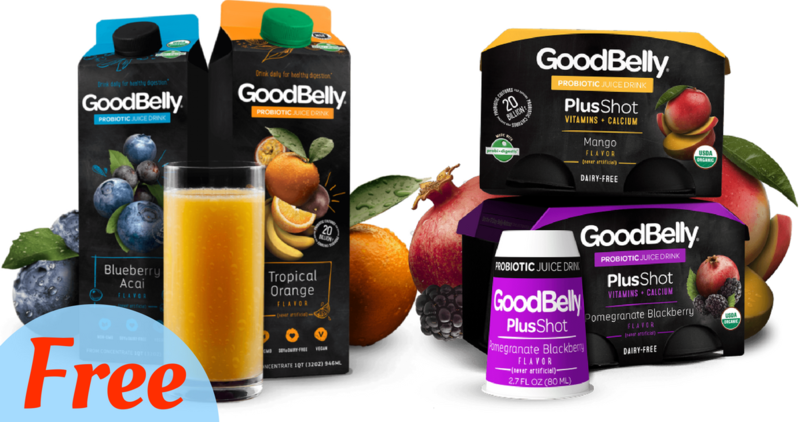 GoodBelly Coupon | Makes Probiotic Drink Free! Use this GoodBelly Coupon along with some new Ibotta offers and a great Publix sale to get Organic Probiotic Drink for FREE!